SELECT A SIZE * - None -Small: 5.50"-6"Medium: 6"-6.50"Large: 7"-7.50"
The Sport Silicone Quilted medical ID bracelet is made of a quilted silicone band with stainless steel rose gold colored emblem. 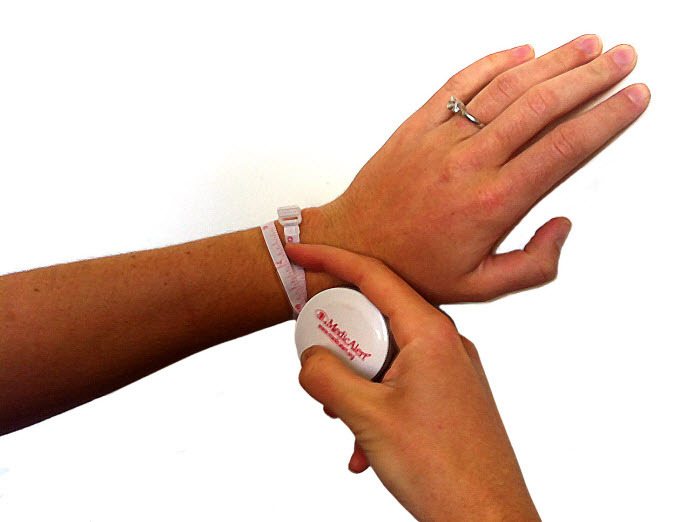 Both stylish and comfortable, this silicone bracelet is ideal for an active person. Medical ID size: 1" x 3/4"